Regarded as one of the four bare necessities of life, food, along with air, water and shelter are required by an individual to survive and sustain life. A prolonged deficiency of one or more of these necessities can drastically affect life to the point where the body ceases to function properly and dies. Every October 16 is set by The Food and Agriculture Organization of The United Nations as World Food Day. In the midst of Thanksgiving, October 16 World Food Day is a day to raise awareness and action for those who struggle against hunger and malnutrition. The theme for 2017 is “Change the Future of Migration. Invest in Food Security and Rural Development”. These are tumultuous times we live in around the world. Due to increased conflict and political instability more people have been forced to flee their homes than at any other time since World War 2. 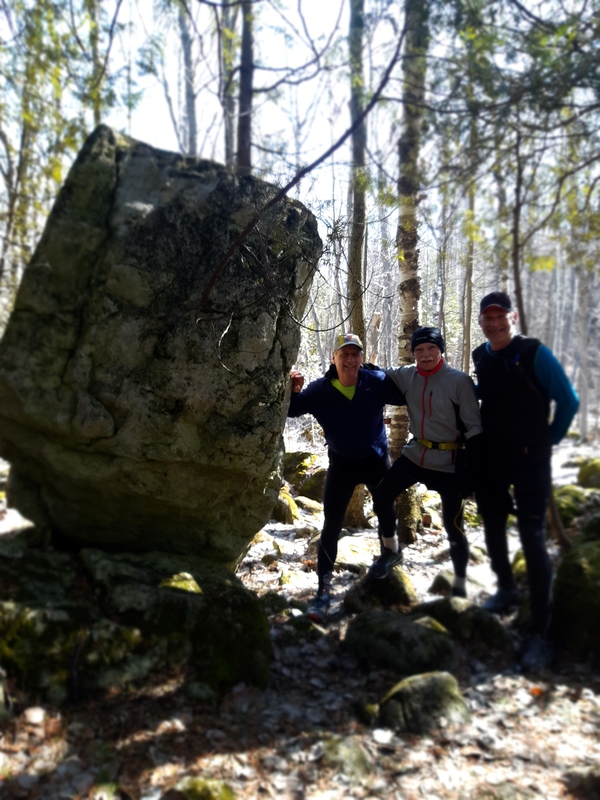 These large movements of humanity are creating incredibly complex challenges. In 2015, 65.3 million people around the world were forcibly displaced by conflict and persecution. This is nearly twice the population of Canada and does not include being displaced by natural disasters and famines. In our world an estimated one in six humans is starving. Starvation claims the lives of 8 million people a year, or 24,000 human beings a day. With 2.56 billion people living on less than $2 a day, spikes in food prices have been pushing millions further into hunger. Throughout modern history the modern Christian church has been a leader for NGO’s (non governmental organizations) for their humanitarian work in third world countries. They rescue and restore hurting people who have been victims of war, poverty, natural disasters, disease and famine. 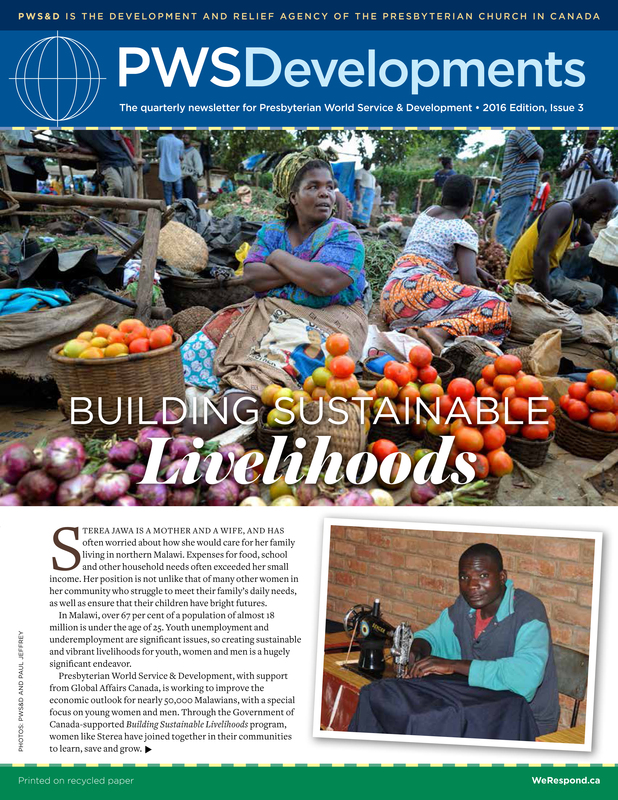 In our little church a portion of the parishioners tithes goes to the Presbyterian World Service and Development, with the “envision of a sustainable, compassionate and just world”. Including a few different herbs and spices, there are 57 different foods listed in the Bible. Nothing can beat whole, nutritious food the way God made it. 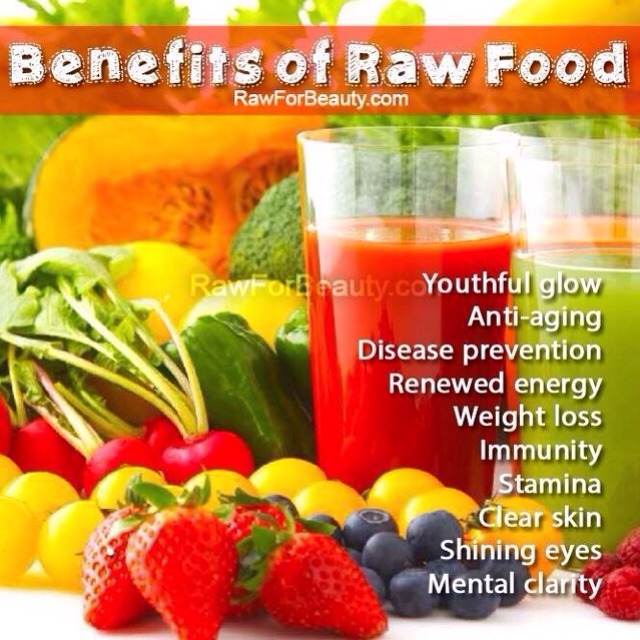 Food that is not artificial and is unprocessed. Numerous studies have demonstrated the health advantages of a diet based on fruits, vegetables, whole grains and legumes left in as natural a state as possible, without alteration or processing. The past few years has had an item circulating in Social Media called “God’s Amazing Pharmacy” and it really is amazing how different foods can enhance the function of different organs of the body. Contrast that with the typical highly refined, processed foods we typically eat in the Western world. It is strange how our bodies become addicted to and begin to crave for foods which we know are not good for us and devoid of any meaningful nutrition. And the cycle continues. We eat more and more processed foods because our bodies are craving nutrients, while in fact we are suffering from malnutrition. A good rule of thumb come from a quote by Michael Pollen, “If it came from a plant, eat it; if it was made in a plant, don’t”. 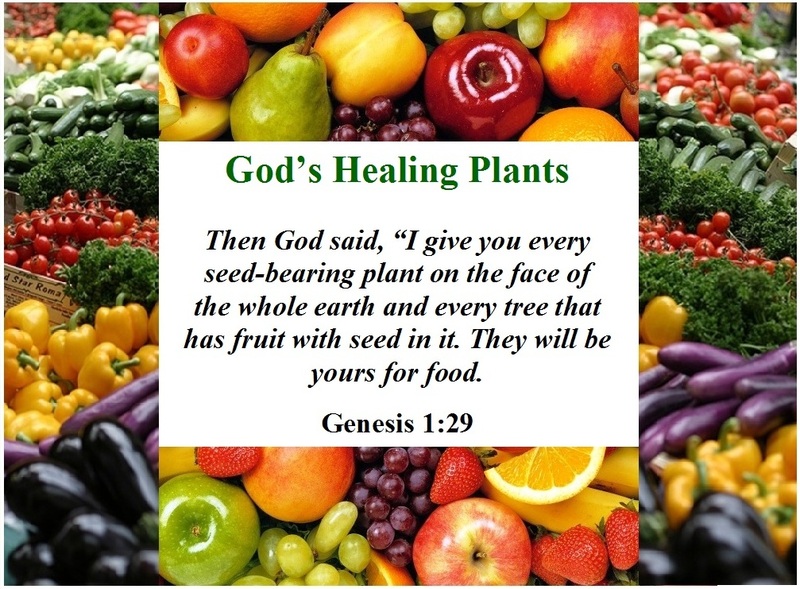 Genesis 1:29 says “Then God said to mankind after creation “I give you every seed-bearing plant on the face of the whole earth and every tree that has fruit with seed in it. They will be yours for food”. God has a lot to say about food (or references about food) in the Bible. Jesus performed miracles with food. He turned water into wine. He fed 5,000 people from 5 small loaves of barley bread and 2 small fish. Food is important to us. And we understand it. God is the one who designed food for the nourishment of our bodies. 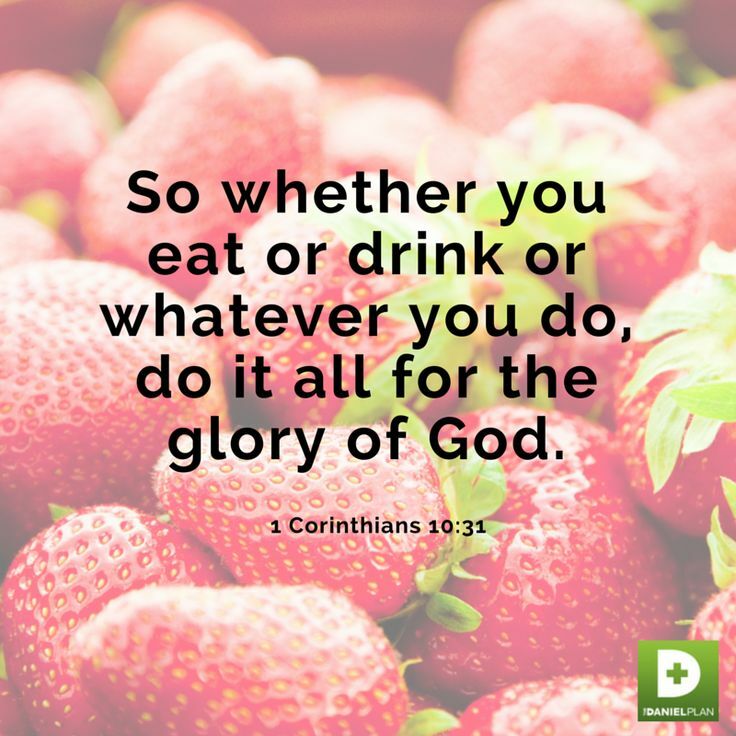 And because food is a bare necessity for life, food analogies are also found in the Bible for our spiritual nourishment. 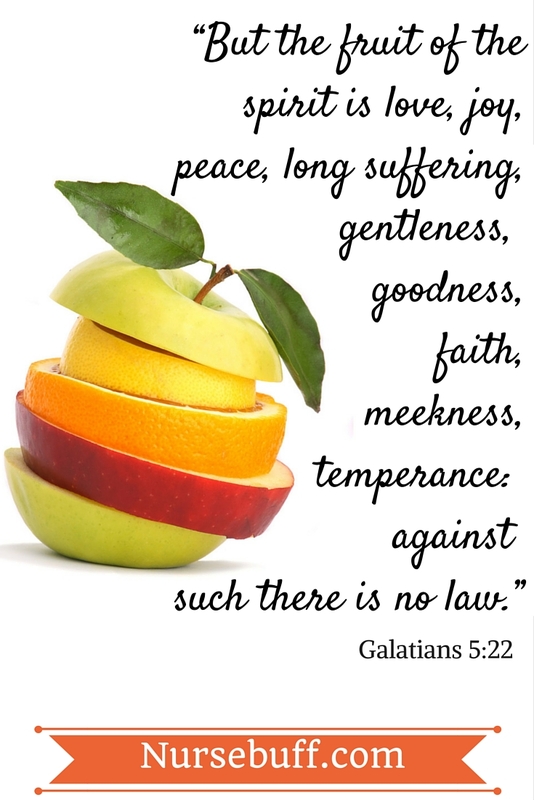 One such verse is Galatians 5:22 which says, “But the fruit of the spirit is love, joy, peace, long suffering, gentleness, goodness, faith, meekness, temperance against such there is no law”. And in John 6:48 Jesus referred to Himself as “The Bread of Life”. Just as we need physical food as a bare necessity of life to keep us physically alive on this earth, Jesus is the one who gives eternal life when we put our trust in Him.